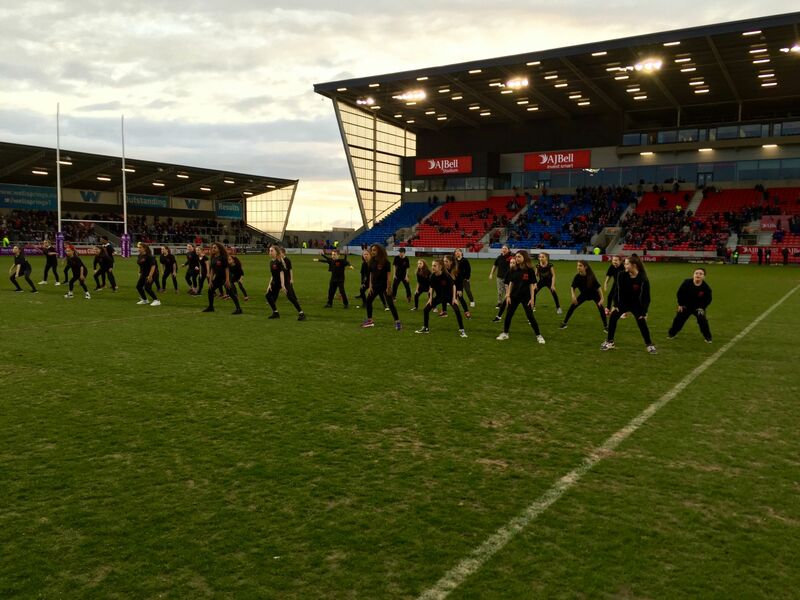 The Salford Red Devils Foundation are gearing up for the return of their weekly Dance Academy, which begins on Monday the 26th September. The lessons, which will take place at Holyoake Road in Walkden, have proved to be hugely popular in previous years and are open to boys and girls from the ages of 7-12. All the sessions are lead by the Salford Red Devils Foundations team of expert and fully qualified dance teachers, and all dancers of all abilities and experience are welcome!